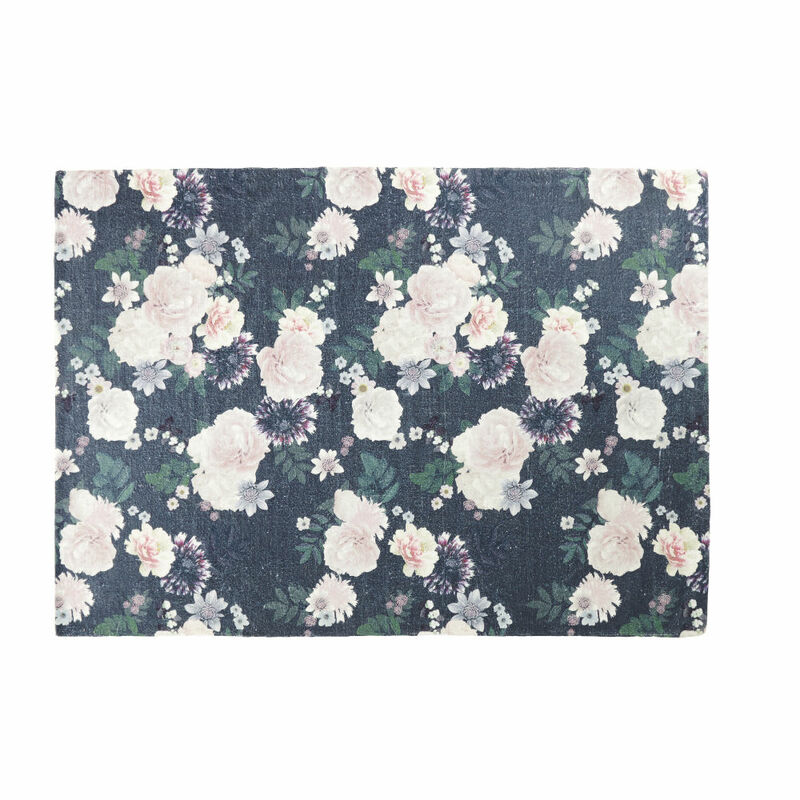 The ALBA Floral Print Pink and Black Rug is a feminine, romantic style. Far from old-fashioned, this accessory showcases contemporary style. 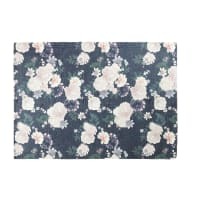 Here, the floral print is enhanced by a black background which ensures an even more elegant and slightly mysterious look. 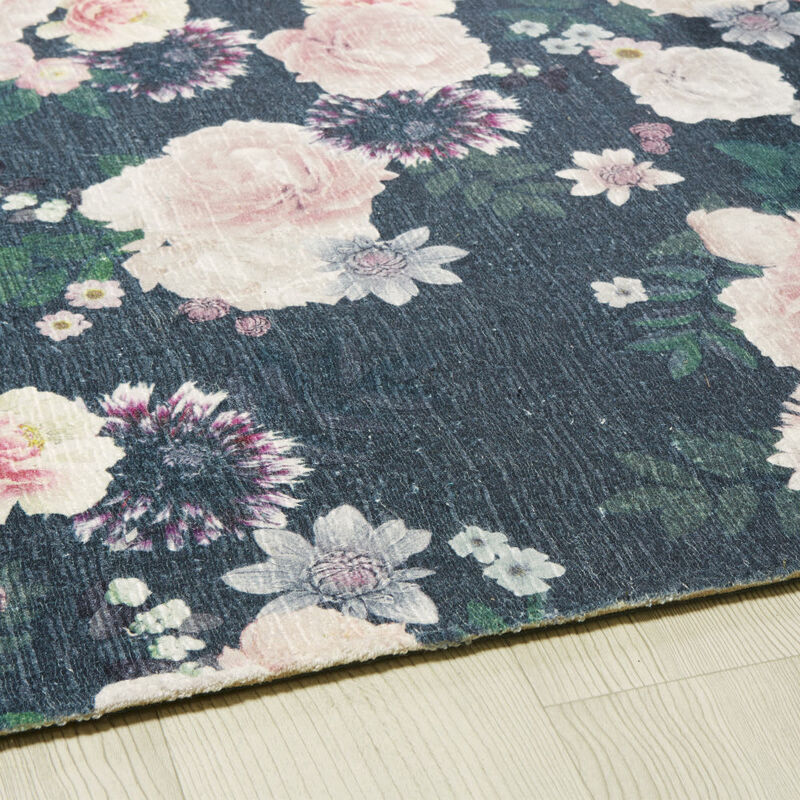 Slightly vintage and girly without being over-the-top, this 140x200 rug will look great in a contemporary or more classic living room. 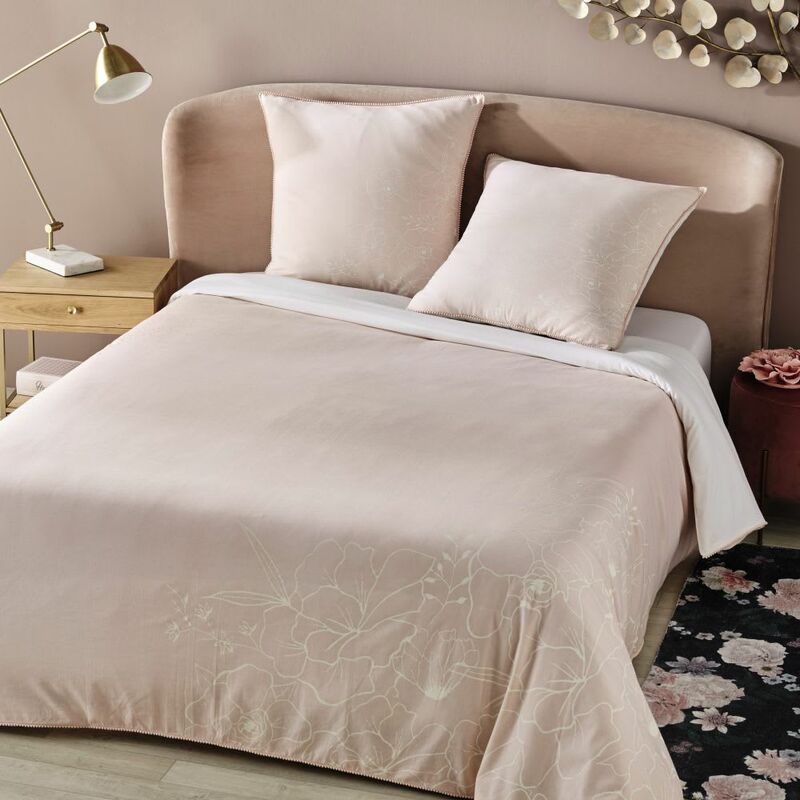 We adore it!